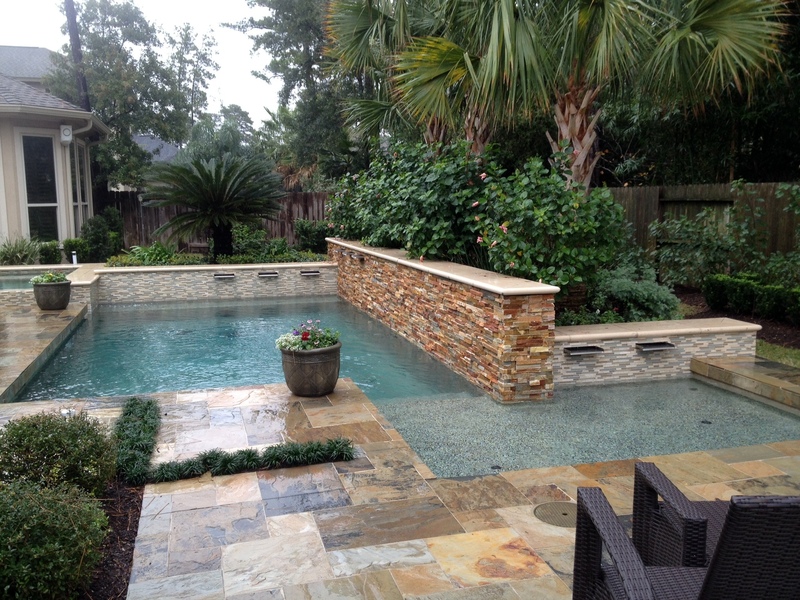 Custom Pool Concepts has been creating exceptional outdoor living spaces in Houston’s finest communities since 1985. 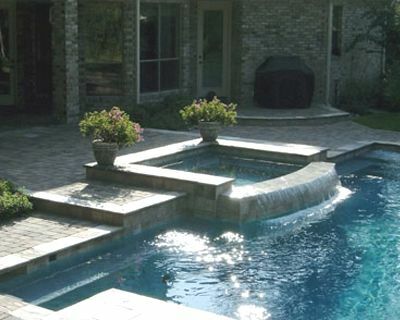 Throughout the design and planning stages to the construction and oversight, Custom Pool Concepts creates pools and backyard living spaces with the highest level of integrity and quality. 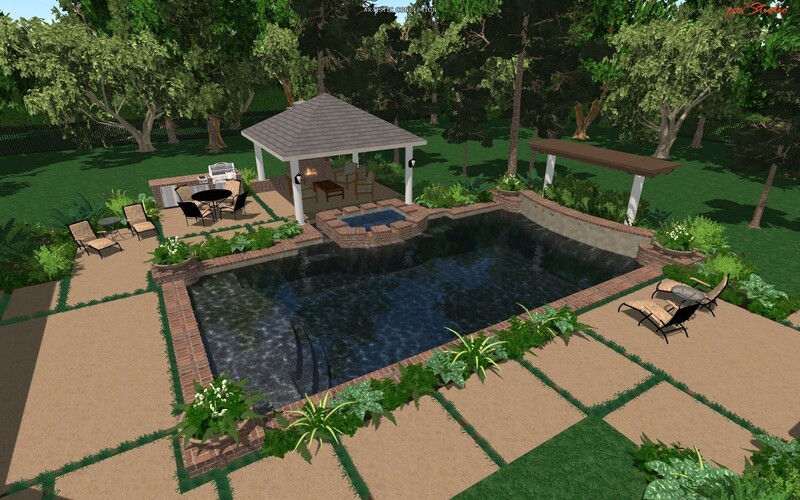 Training and experience show when planning your backyard, allowing Custom Pool Concepts to provide a professional, finished look that compliments the home and endures the test of time. 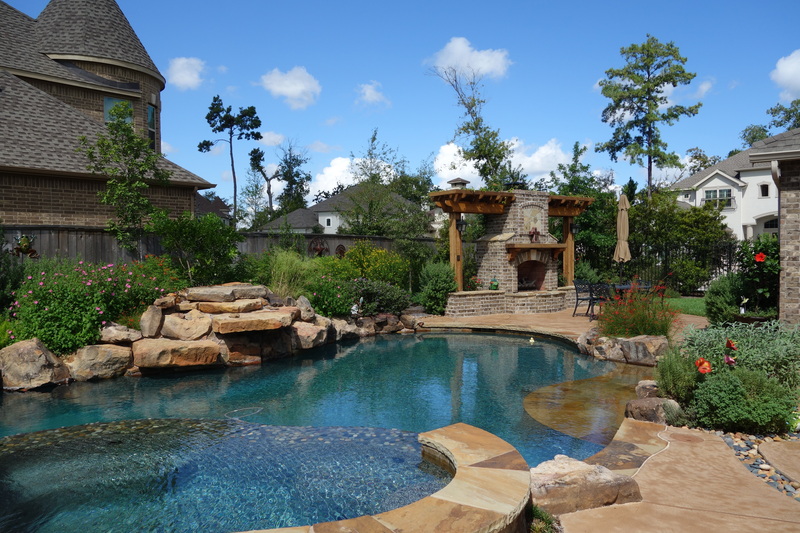 At Custom Pool Concepts, we focus on how well each pool is built, not on how many pools we build. 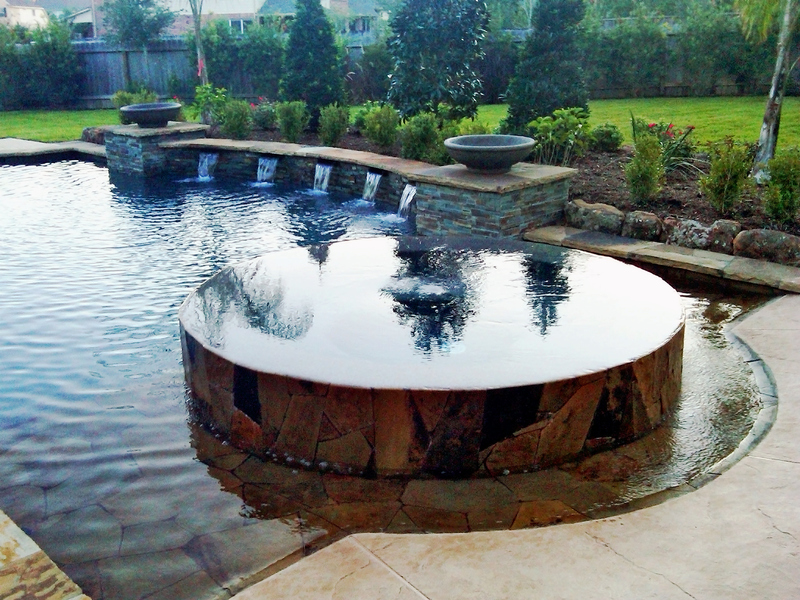 Our designs incorporate solid engineering to ensure your pool will look and operate beautifully for years to come. We spend extra money on equipment, oversized filter/plumbing, and solid parts for high stress areas to give you maintenance free operation. We back our knowledge with a rare certification status from the Association of Pool and Spa Professionals. We are a Certified Building Professional. In a state with no licensing or tracking of contractors, certifications and affiliations are your best line of protection. This credential says we care about your piece of mind. All of our employees are required to take 12 hours a year in continuing education classes. We affiliate with organizations that provide the best opportunities to educate ourselves and stay on the cutting edge of technology and construction techniques. Being an Aquatech builder allows us to independently test new products as a group and exchange information with other quality builders nationally. 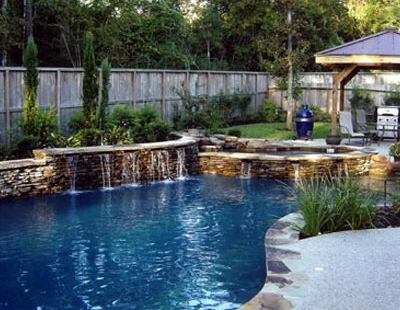 Interested in building or remodeling a pool but not sure where to start? 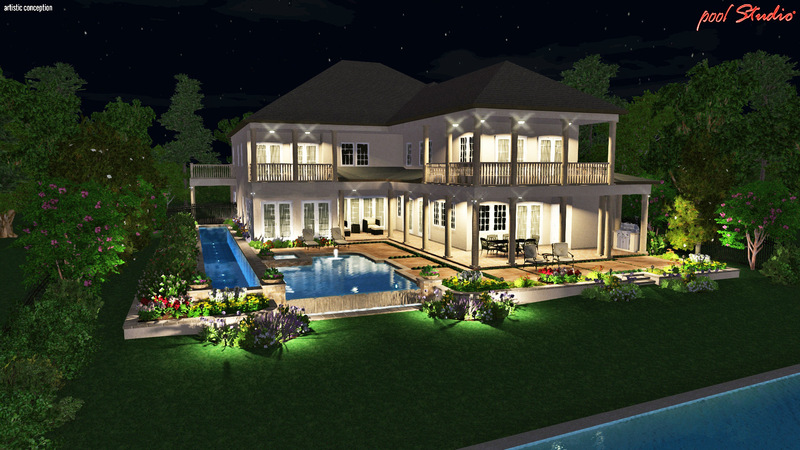 1) In order to develop a concept for your home, you will need to locate your plot survey or plot plan. It is usually included with the closing papers of your home. This document is the legal description of your property and will give us important information such as the utility easements, aerial easements, setbacks, and aid us in properly scaling out your house for the design. 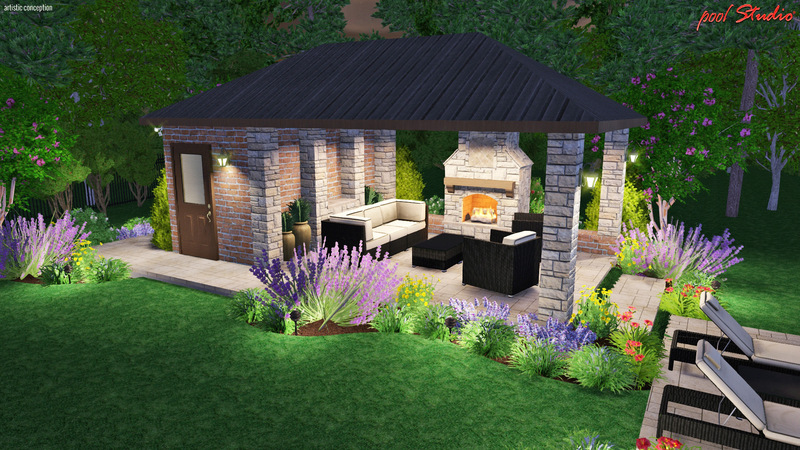 It is helpful to have some idea of what you would like to see in your backyard. This can be difficult to do but your input will help us come up with the ideas that truly reflect your personality and style. 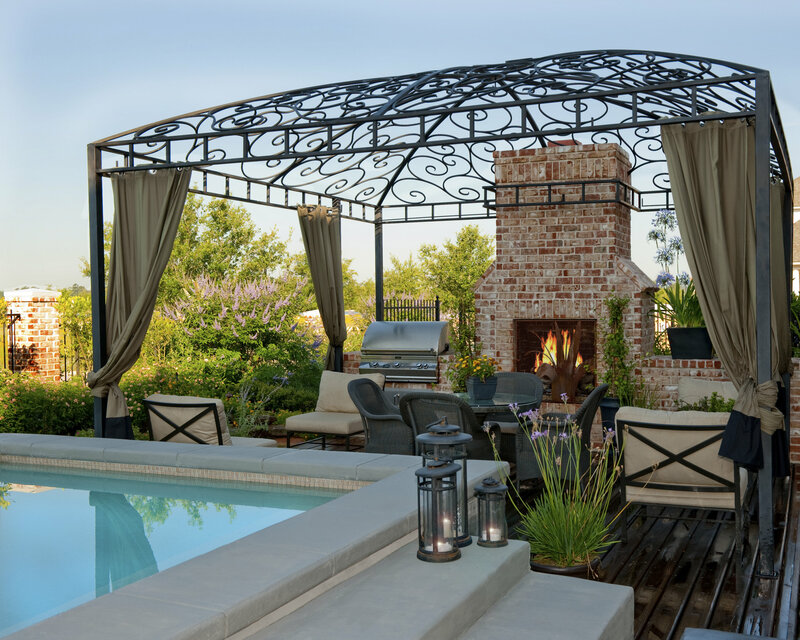 Amenities that may accompany the pool and help create exceptional backyard living spaces such as arbors, cabanas, firepits, fireplaces, landscape, summer kitchens might be considered. Our designers are trained and experienced, and can do a lot with a little information. We are prepared to ask the right questions. 2) Make an appointment with one of our designers. It is helpful to have our initial meeting at your home. 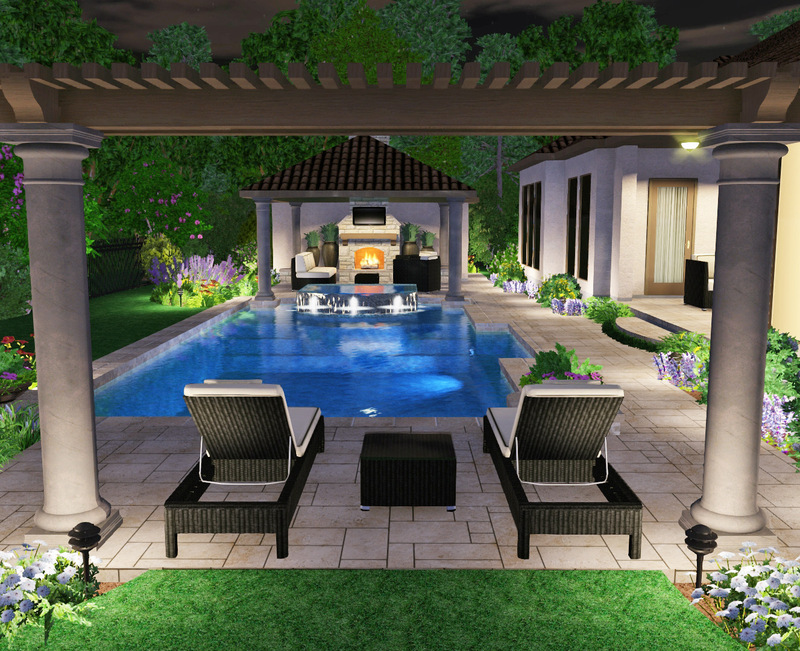 As we perform a site analysis, we will discuss your ultimate vision for your backyard and how that vision can be perfected to fit the space. We will also discuss a number of items such as access, tree removal if necessary, drainage, elevations etc. If you wish to proceed, the information we gather will be used to create a concept that is truly unique to you and your home. 3) We will begin the process of developing a concept for your home.This can take a week to two weeks and upon completion, we will arrange a convenient time to review the design. Prepare to be impressed. At our comprehensive presentation we do not charge for our design but we do not give them away. 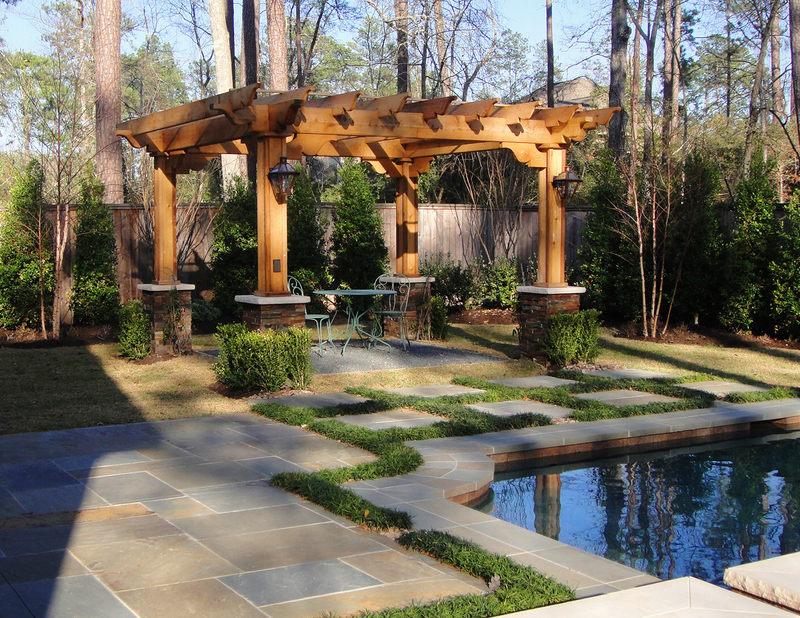 A thorough understanding of how you wish to use the space will be reflected in a master plan for your backyard. many times we are right on, but it is important to get your input and fine tune things to your liking. We are dedicated to getting it right and helping you to think through the details. Start early and be ready for spring! Accepted to be featured in the February 2006 issue of Luxury Pools magazine the Registry of America’s great pool builders. 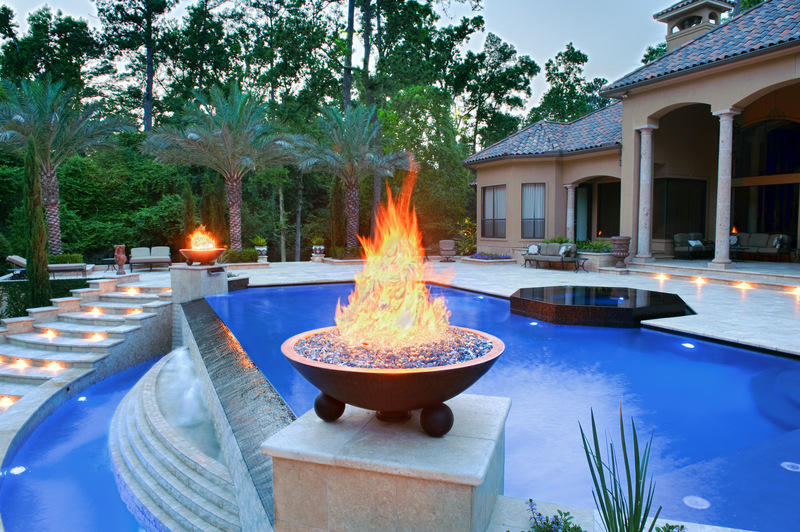 Also featured in national pool and spa magazines such as Signature Pools. All CPC employees are required to take 12 hours per year in continuing education courses. Aquatech is more than just a name. Aquatech is part of the United Aqua Group, one of the nation’s largest organizations dedicated to the professional pool building and retail industries. 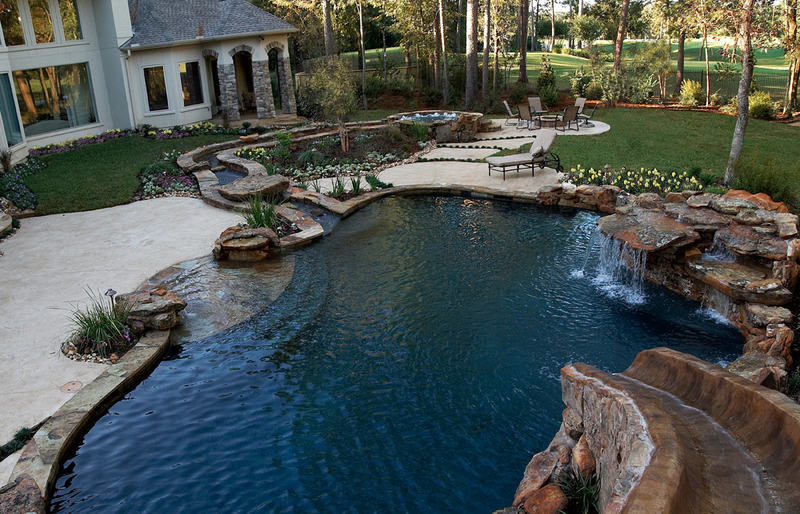 For more than 50 years, clients have entrusted Aquatech’s award-winning residential builders with their outdoor dreams. Builders constructs awe-inspiring outdoor oases using innovative design, unparalleled craftsmanship and uncompromising ethics. They rely on the highest standards of excellence to transform ideas into breathtaking aquatic realities that reflect each client’s individual lifestyle. Behind every exquisite waterscape is an Aquatech builder. Click here to learn more about Aquatech. Every magnificent yard begins with a clear design. 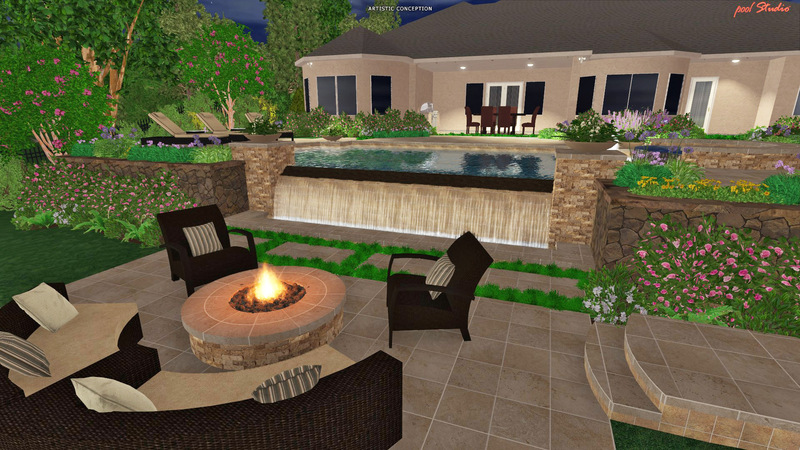 Our knowledgeable visionaries collaborate with you to design a dream exterior. From modern geometric masterpieces to elaborate lagoons, we will recommend shapes and features you’ll enjoy for years to come. 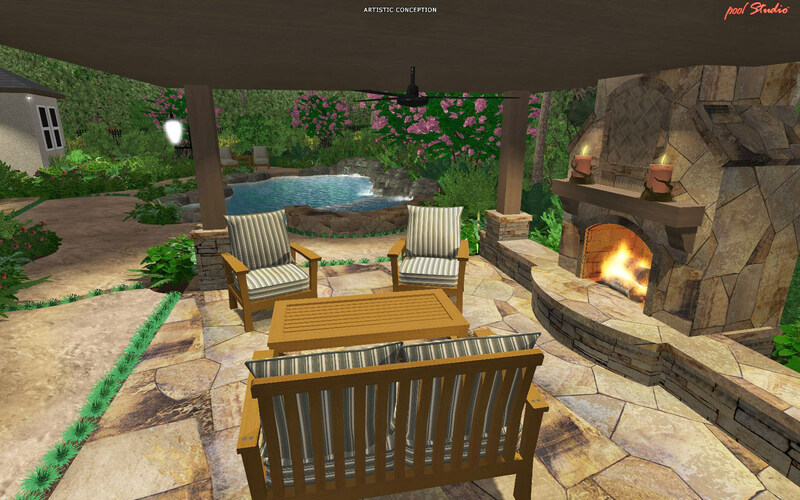 Browse our gallery and imagine the yard possibilities. 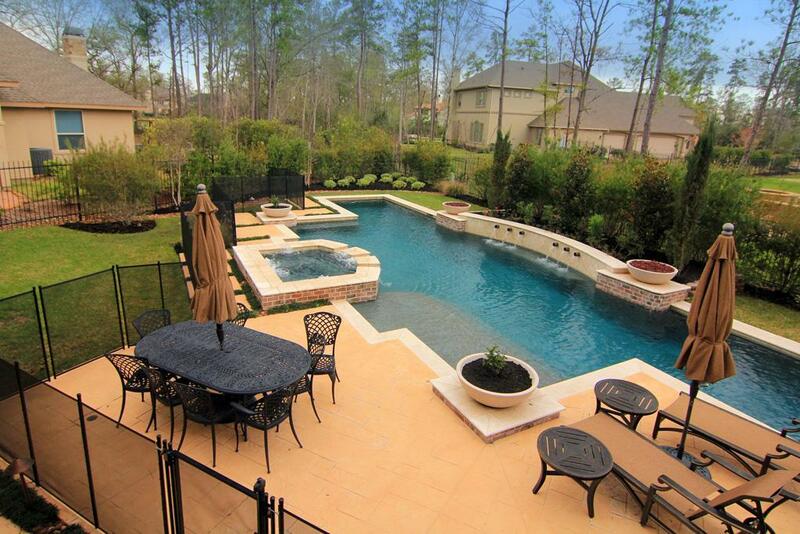 Click here for pool financing options. We specialize in total renovations, transforming and upgrading your yard to better suit your lifestyle. 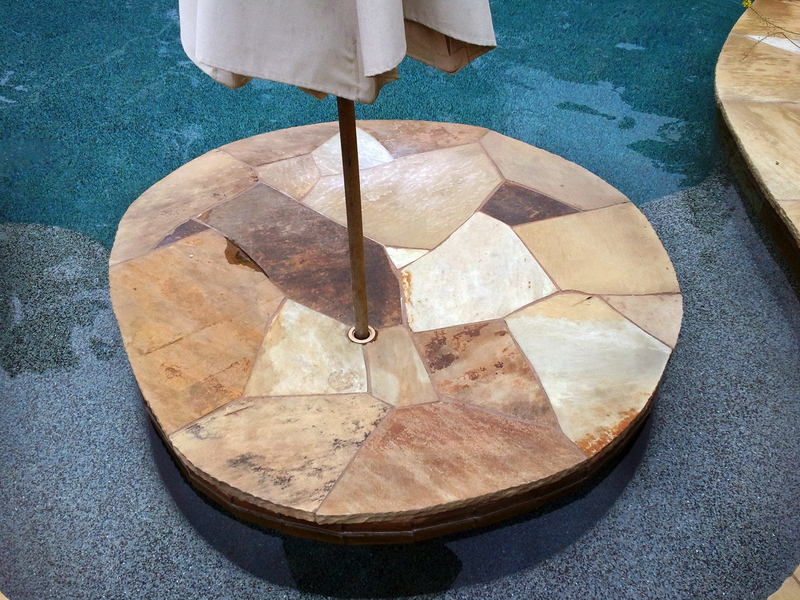 Our skilled designers will work with you to modernize your pool, hardscape and equipment. 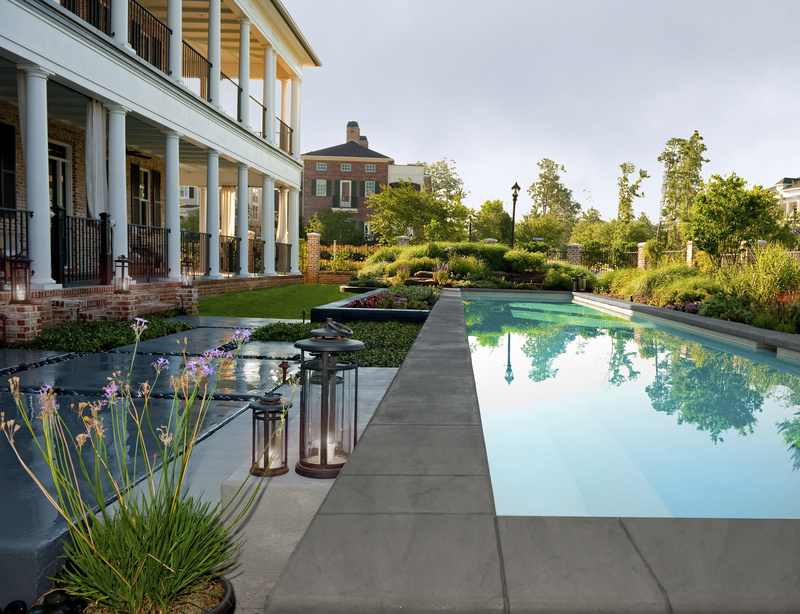 New technologies can help make your pool operate more efficiently and save you money. Simply tell us your goals and we will offer solutions to meet your needs and budget. 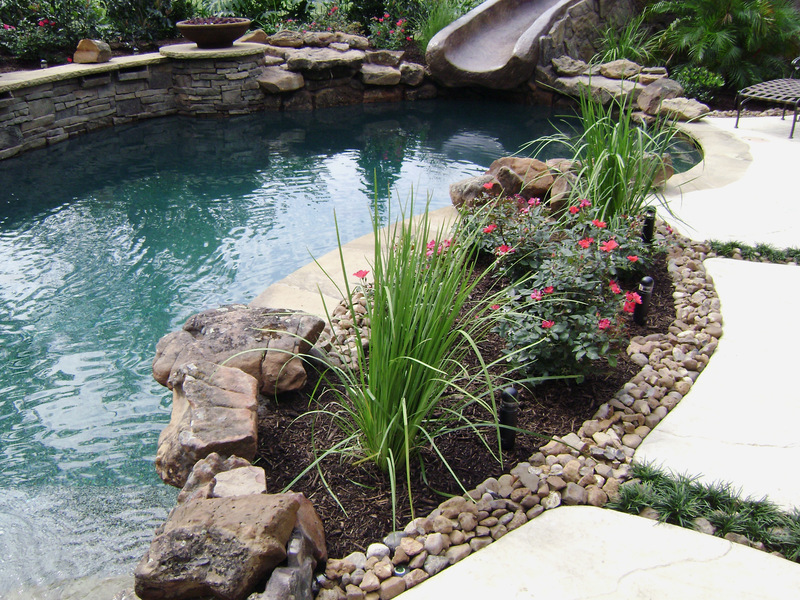 A beautiful pool is enhanced by thoughtful landscaping. 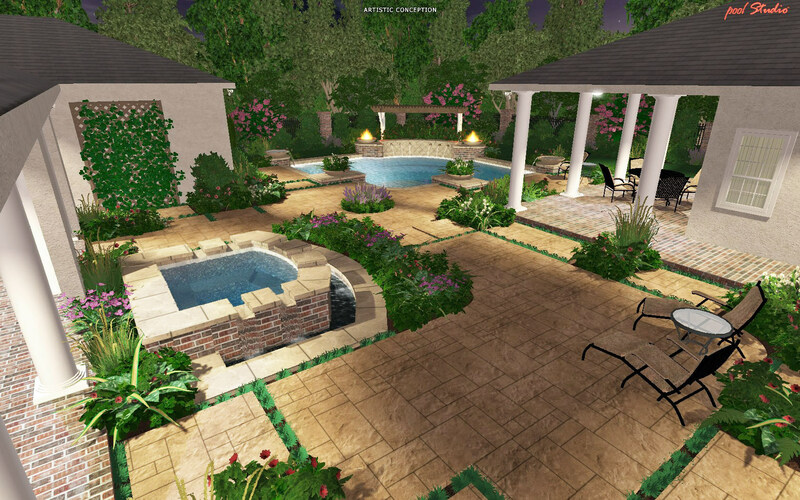 Our landscapers work in concert with our designers to create lovely gardens that complement your yard and won’t harm your pool. There is nothing more frustrating than a tree that constantly drop leaves into your water and work your filter. 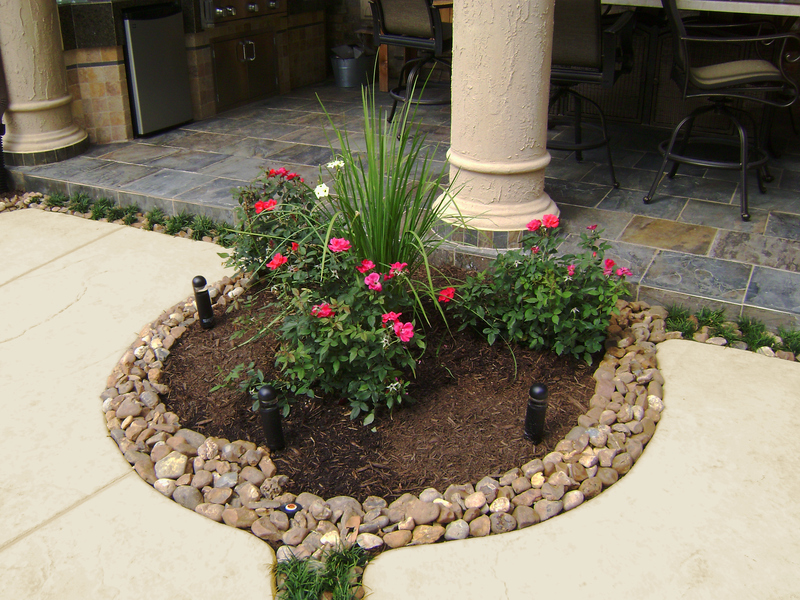 Our landscapers understand the importance of installing appropriate foliage that blends beauty and function. 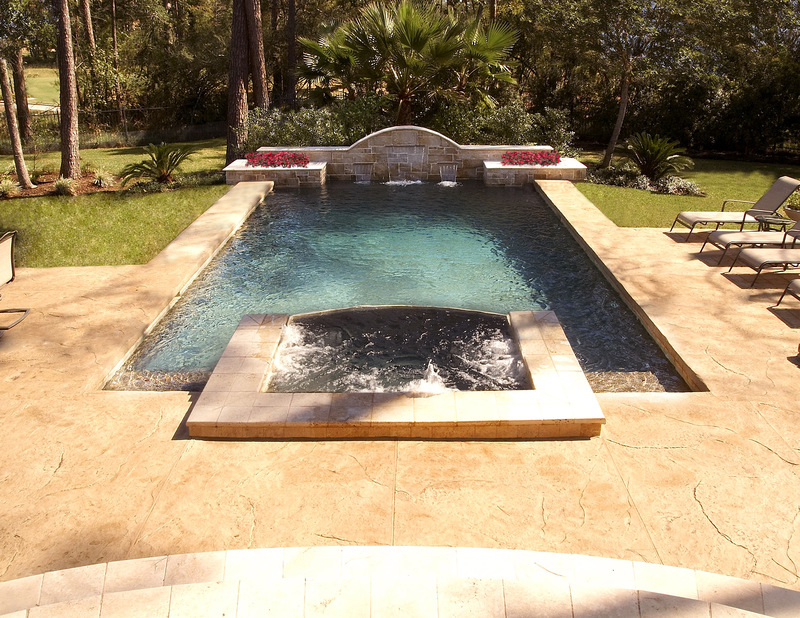 Ensure your pool stays crystal clear all summer long. Our service and maintenance technicians can manage your water care and keep equipment running smoothly. 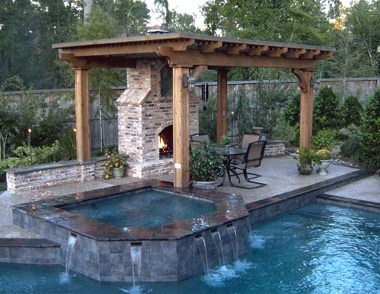 Ask us about our service plans for pools and spas. 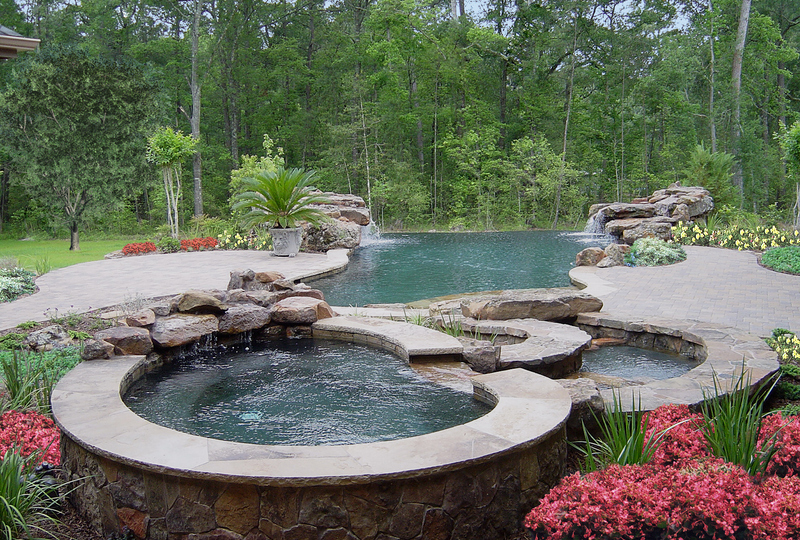 Contact us to start your dream pool project.